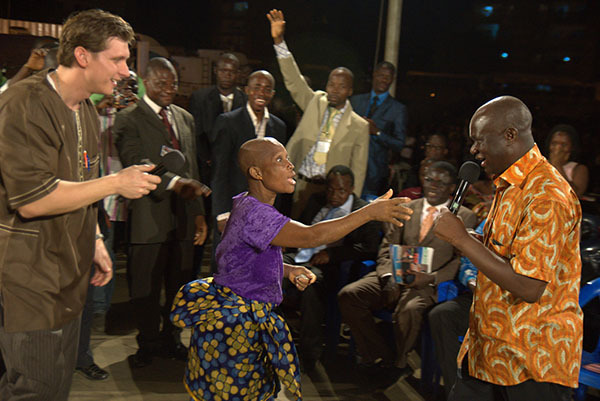 Blind woman healed by Jesus in Africa in front of 200,000 witnesses! 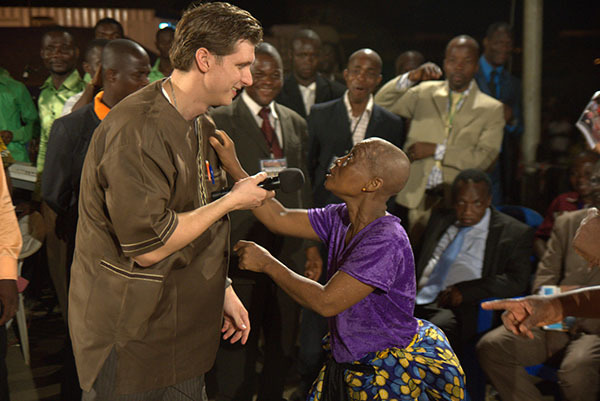 Blind woman healed in Africa in front of 200,000 witnesses- precious! 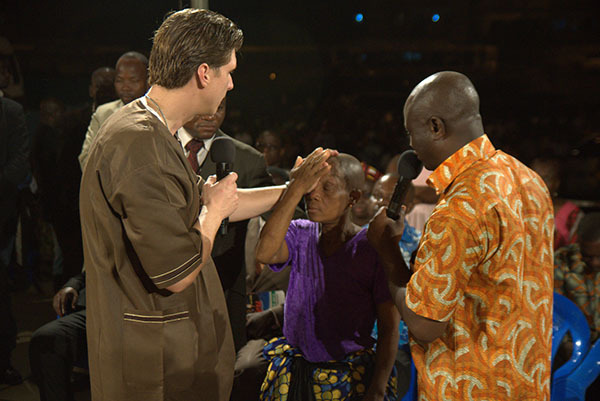 This entry was posted in Blindness healed by medical miracle, Documented Chronic Sickness Healed, Miracle Healing, Salvation and tagged African woman healed of blindness, Blindness healed, Blindness healed by miracle, Blindness healed by miracle in Africa, documented medical miracles, Documented miracles, Encounter with Jesus, Healed by God, Healed by prayer, healed through prayer, Healing by Evangelist Daniel Kolenda, medically documented miracles, Miracle healing by Scott. Bookmark the permalink. Amazing! Praise God for His mighty love.